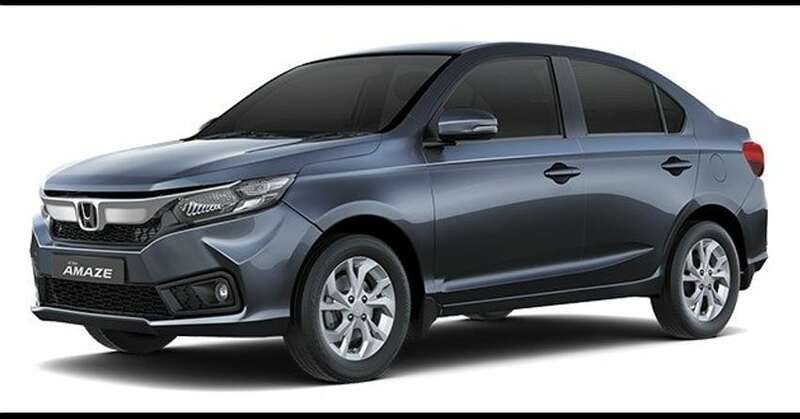 Automatic Compact Sedans in India [Complete List]: There are a lot of traffic jams with the ever increasing number of vehicles on the road. In stop-and-go traffics, pushing the clutch pedal again and again, and holding it in waiting for the cars ahead to move, can really give a thorough workout to your left leg. Along came the automatic gearboxes to ease the driving experience for such conditions. There is a need for an increased boot space as well since luggage for family vacations does not fit in the boot space offered by hatchbacks. Proper sedans are taxed in a separate segment, and to keep the prices down, the compact sedans came into play. There are only a few cars in the segment of compact sedans, and the choices get limited further with the need for an automatic gearbox. Maruti Suzuki was the first company to bring a compact sedan to the Indian markets. 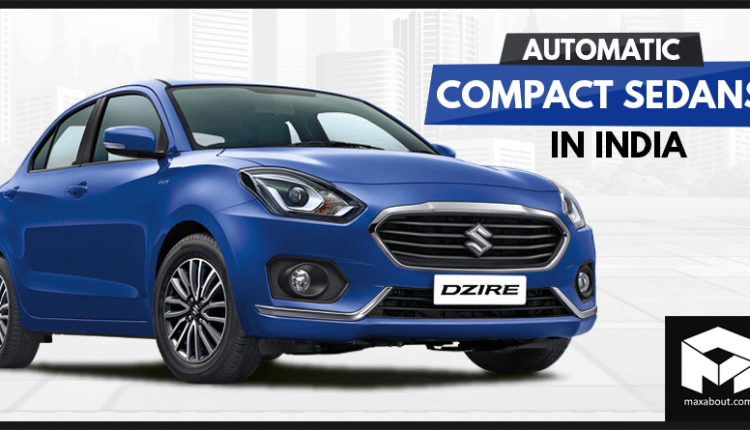 The DZire has received three generations worth of upgrades and has become the most-selling car in the entire Indian market. 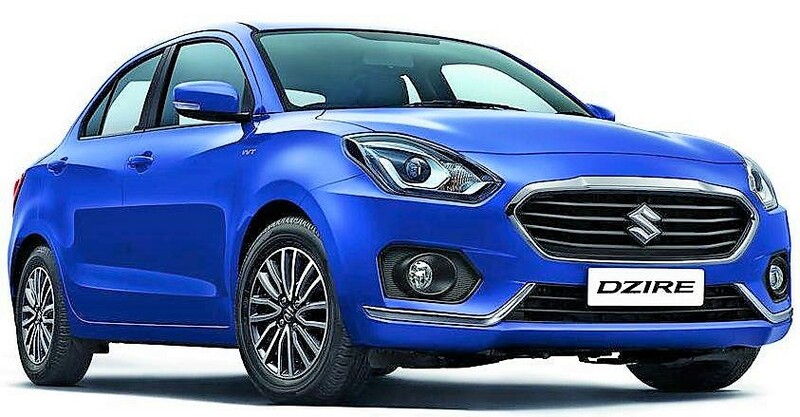 The sales figure of the DZire crossed the total sales figures of all the other companies except Hyundai. 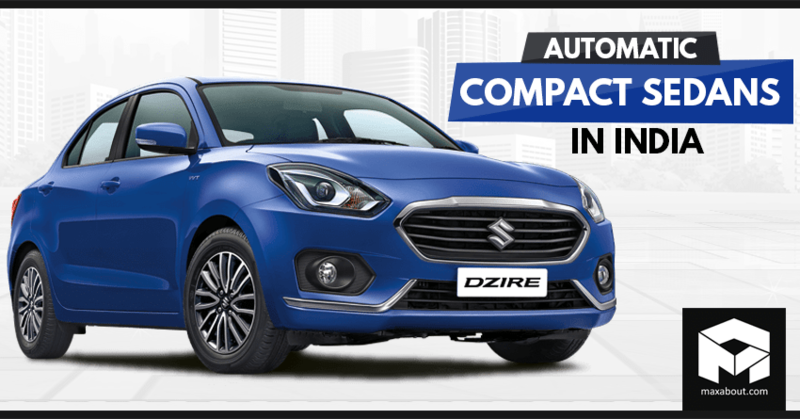 The automatic gearbox used in the DZire is the AMT, which eases the driving experience by eradicating the need to press in the clutch pedal. 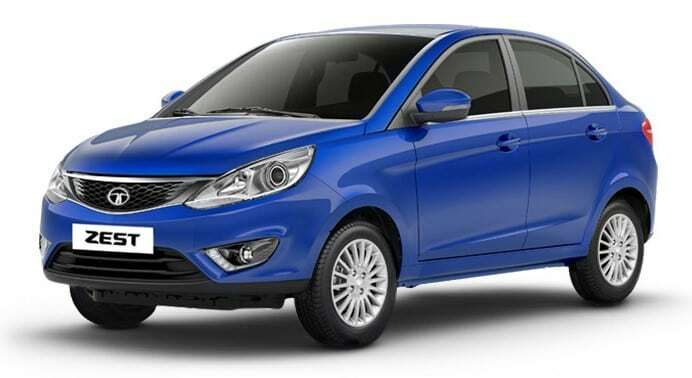 Tata’s new generation of cars created a lot of hype and excitement in the Indian markets. There are two compact sedans that are offered in the company’s lineup, and both of them have an option for an automatic gearbox. Tata, like Maruti Suzuki, uses the Auto Gear Shift transmission. 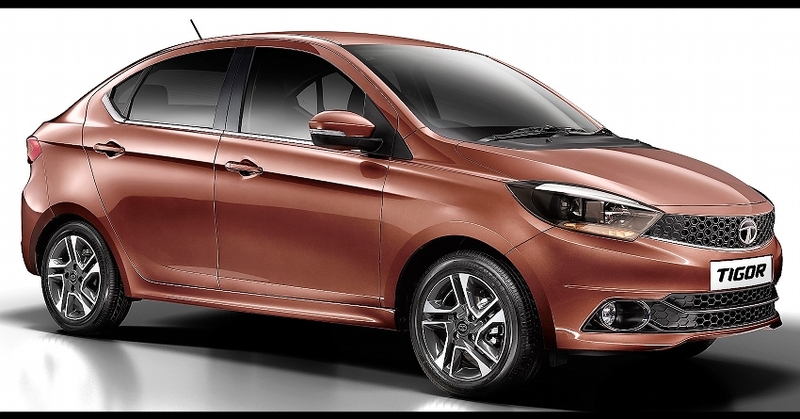 In the Tigor, the AMT is offered only in the petrol variant, while in the Zest, the automatic transmission is available only in the diesel variant. You May Like: 2019 Hyundai Elantra Sport Sedan Officially Unleashed! Honda is one of the more premium brands in this segment. The Amaze recently received a new design with a new-generation model. There is a CVT available on both the diesel and the petrol variants in the Amaze, offering cars that are quite fuel-efficient. At all speeds, there is a general availability of power and torque. 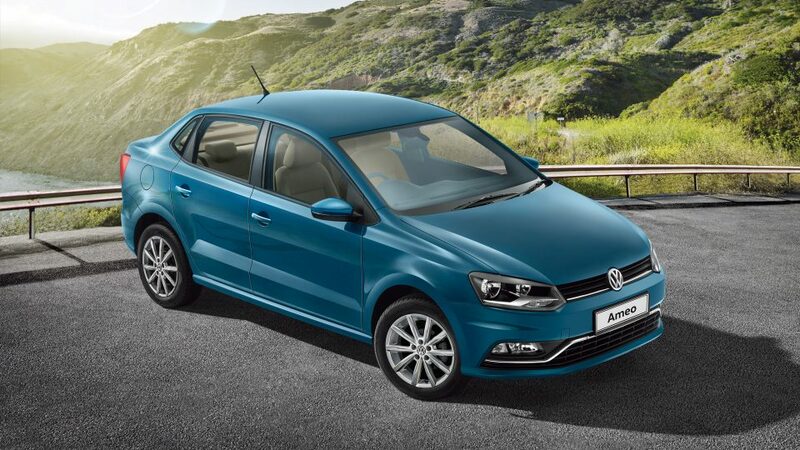 The Volkswagen Ameo is one of the best-built cars in this segment. This is the only compact sedan that offers a DSG automatic gearbox. This dual-clutch transmission offers better performance numbers and a smoother driving experience. The transmission offered on the Ford Figo Aspire employs the use of a dual-clutch torque converter automatic gearbox. This gearbox provides high torque values at lower revs. 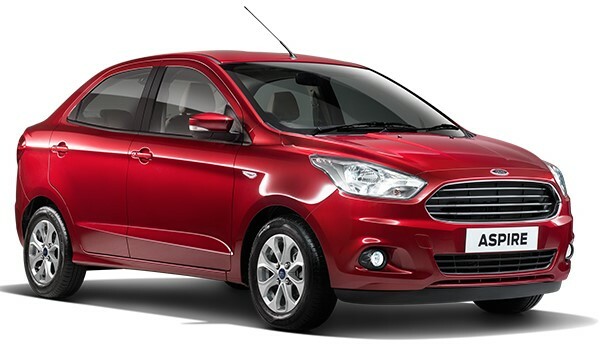 The Figo Aspire is a sub-compact sedan that is based on the latest generation of the Ford Figo. This compact sedan is offered with a 6-speed dual clutch automatic transmission.